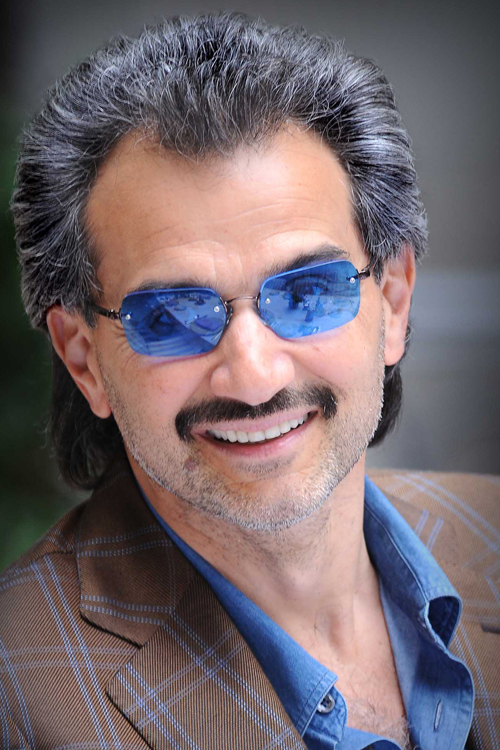 Al-Waleed bin Talal bin Abdulaziz al Saud on his full name is the richest person in Saudi Arabia as well as he is a business magnate, investor and philanthropist. Member of the Saudi royal family, Waleed is the nephew of Saudi King Abdullah, a grandson of Ibn Saud (the first Saudi King). 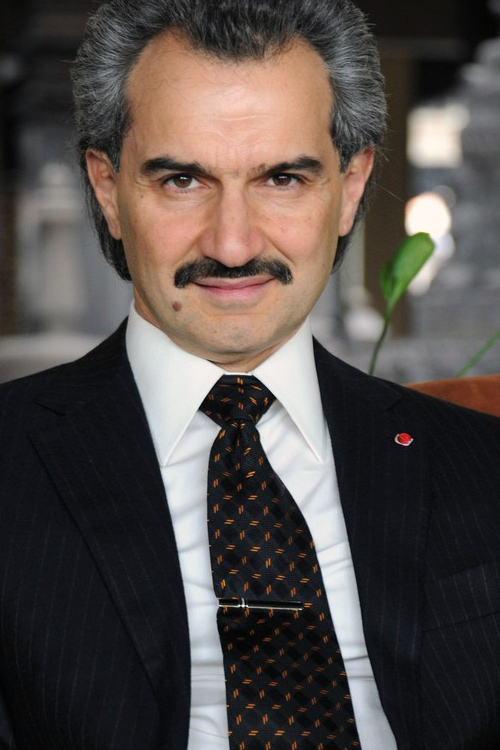 He is the founder, the chief executive officer and owner of 95% of the Kingdom Holding Company. The company has a market capital of over $18 billion. The Kingdom Holding Company is a Forbes Global 2000 company that has investments in various businesses such as banking and financial services. Among his other big business, he is the owner of Paris’s Four Seasons Hotel George V and part of the Plaza Hotel. That concludes our article on the top 10 richest people in Saudi Arabia 2016! Hope you found it valuable!